I went out to Washburn this morning to meet with Mayor Werner Elliott following the Tornado that touched down there on Tuesday evening. 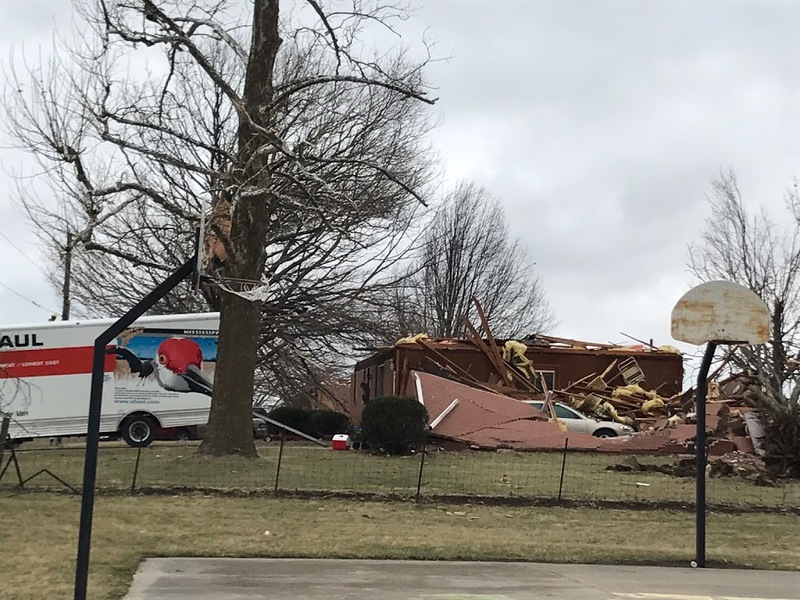 At least eight homes and several other buildings were damaged or destroyed in the tornado. The Mayor shared some requests from those effected by this disaster, in case you’d like to help. 1. They are in need of clean plastic storage totes to help families gather their belongings. 2. They are in need of dry goods to assist families. 3. Monetary donations may also be made to “2017 Tornado Relief Fund” and can be sent to the American Legion Post.